Each ASHRAE filter is constructed of high strength water resistant glass micro-fiber paper in a pleated design. A corrugated aluminum separator is placed between each pleat of media to prevent the pleats from touching. This allows free flow of air into and through the filter. The separators also add rigidity to the construction. The front and rear edges of the separators are rolled over to eliminate sharp edges that could damage the media during shipping and handling. The media pack is installed into a heavy 24 ga. galvanized steel enclosure frame. A sealant is then applied to provide a positive seal between the media and the frame. 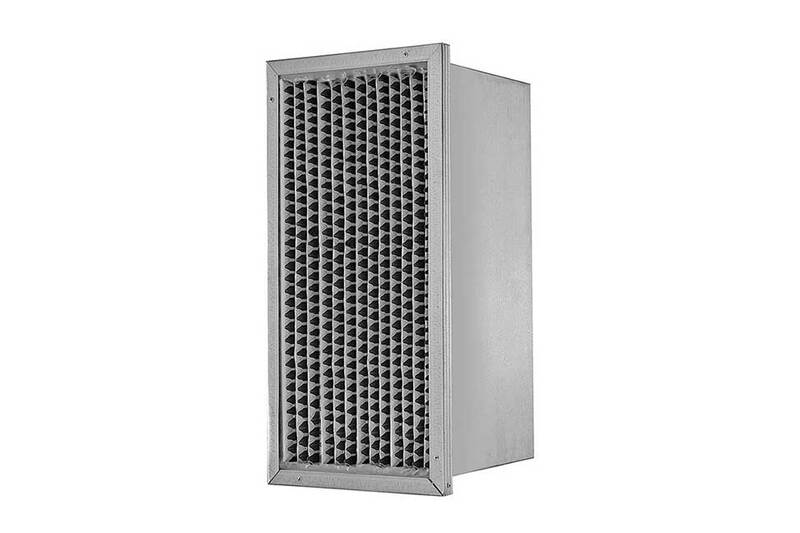 Optional faceguards are available on the air entering or air leaving sides of the filter upon request. The Smith ASHRAE is classified by Underwriters Laboratories as UL Class 1. 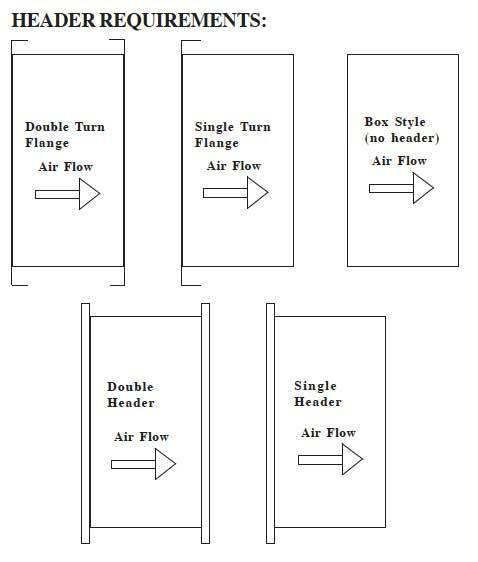 APPLICATIONS: The Smith ASHRAE filter provides high-efficiency filtration where clean air environment is a necessity. This includes hospitals, laboratories, office building, food and beverage processing plants, etc. Filter performance is not significantly affected by changing air velocity or repeated fan shutdown, making it the ideal filter choice for variable volume systems. The Smith ASHRAE makes upgrading of an existing filtration system simple. The filter can be easily installed where lower efficiency filter no longer meets your filtration needs.